Caring for a parent, spouse, or relative can be an emotional, stressful and difficult endeavor. 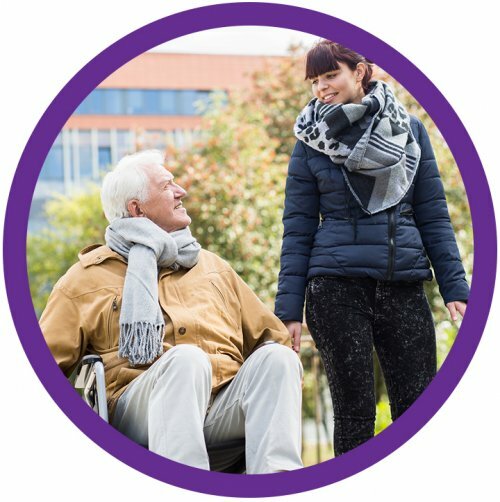 At Bridges Home Services we promise to provide solutions to everyday struggles, allowing for a better quality of life. 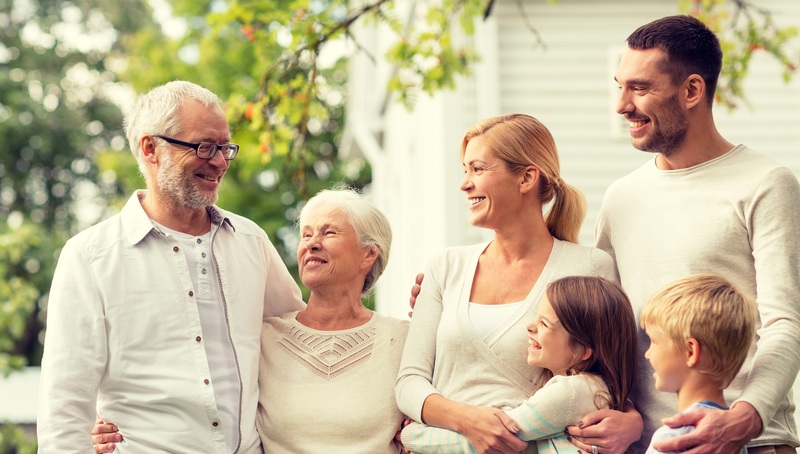 Your loved one may have similar needs to other clients but to you, this is family, and we promise to bring our family of aging experts to yours.